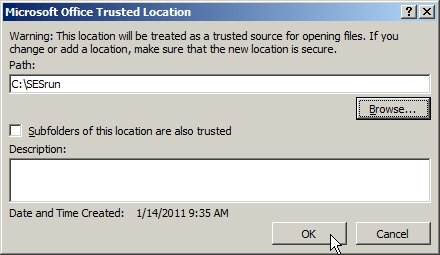 For Microsoft's instructions to Add a Trusted Location, click here. 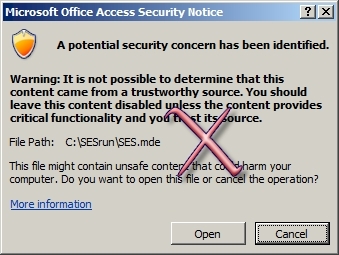 If you open Access without opening a database file such as SESdata.mdb, you may need to click "Open Other Files" before Step 2. 2. 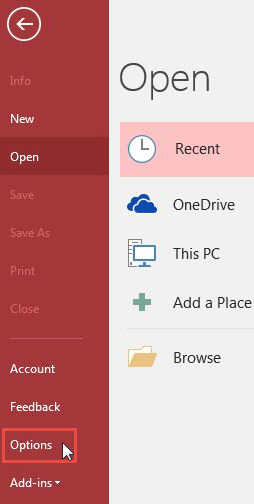 Click File Menu | Office Button. 3. Click Options | Access Options. 4. Click Trust Center; then click "Trust Center Settings...". 5. Click "Add new location...". 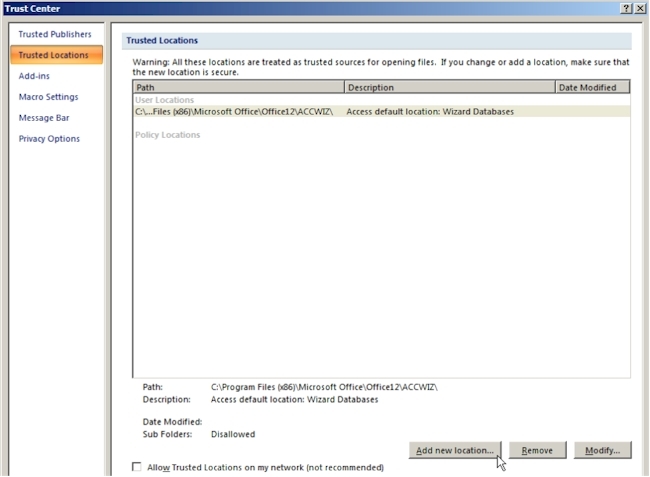 The Microsoft Office Trusted Location dialog box appears. 6. 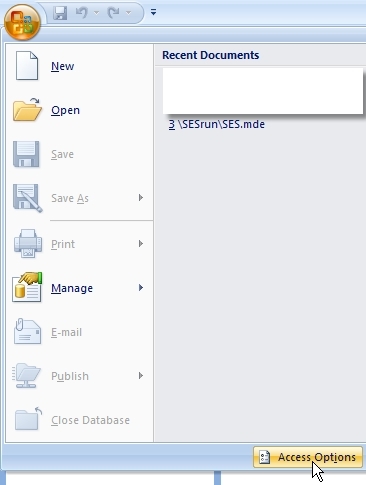 In the Path: box enter the folder where SES is being run (it's usually C:\SESrun; you can verify your run-time path from UTILITIES screen, Network tab within SES) or click Browse to locate the folder. 7. Click OK to close all dialog boxes. Done!